I’ve been a fan of Katharine’s writing since…well, it’s been quite a few years. And I couldn’t imagine why she was writing a horror novel, but I was all for reading it. …well, fiction is my passion, people. And I had some high expectations for this. AND I NEEDED A GOOD NOVEL. 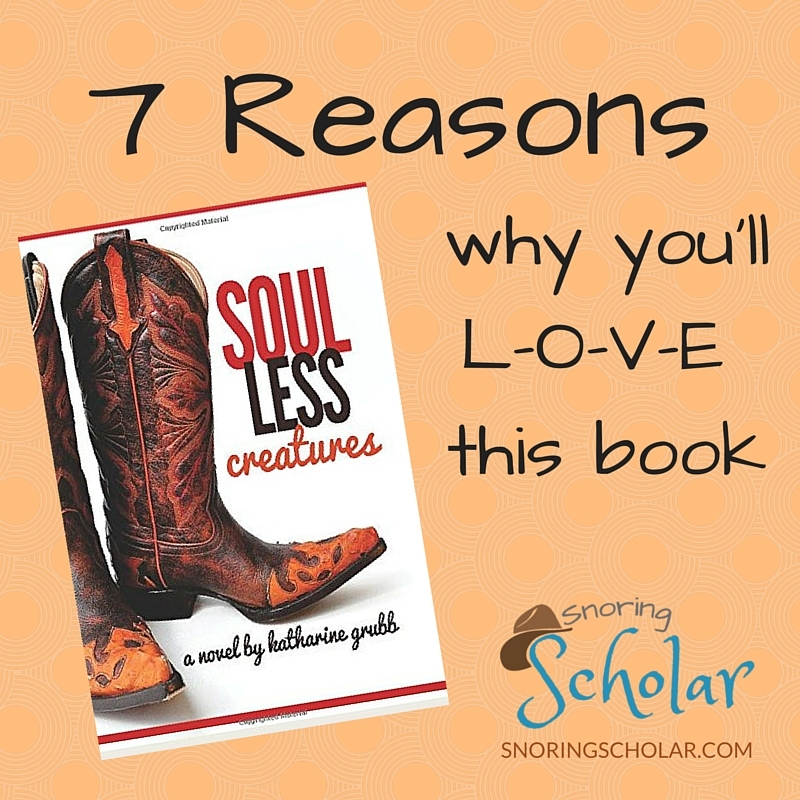 In the interest of celebrating Friday in true Quick Takes fashion, here are seven reasons Soulless Creatures by Katharine Grubb gets the Sarah Reinhard Coffee Cup of Approval (with a bit of baby drool on the edge, sorry) and why you will love it. 1. You’ll laugh. A lot. Her Twitter feed (@10minnovelist) is always a hoot, and you can expect that and more in this novel. 2. It’s NOT a horror novel. At all. Had I only paid attention to the book’s blurb, instead of just fawning over the author and my love of her, I would have realized this. 3. If you grew up in the ’80s, you’ll have A Moment. Or maybe a few. It was highly entertaining to read about the ’80s as if they happened over 30 years ago. Oh wait, they did. I wasn’t in college in the ’80s, but I was kickin’ around in junior high and such. But oh, I relate. And the phrases! The songs! The pop culture references woven throughout! 4. It’s good, clean fun. And romance. And maybe some surprises too. Grubb thinks big. And it comes across in her novels. They’re packed with action and romance and great dialogue. But she never compromises. There’s a moral line she doesn’t cross…but they aren’t stuffy or stilted in any way. 5. The people are real. Maybe you even know them. I’m a sucker for good characters. Again and again, when I’m trying to explain to people what I love about a book, I come back to characters as a strong selling point. And, once again, I’m at that point. I was immersed in the plot and the story, and I was invested in the people she created. She had me there and she had me with them. They were people I got to know, who I was talking with in my head, who I cared about. 6. Yes, there’s a deep theme and a good message. But it’s fun to read! 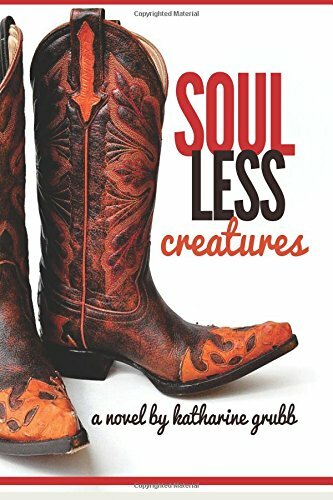 There are some themes in Soulless Creatures that really challenged me, that made me look within myself and examine a bit. Whether they were intended or not, I don’t know. But does it matter? It’s terrible to read a novel with a theme that’s being pushed down your throat. 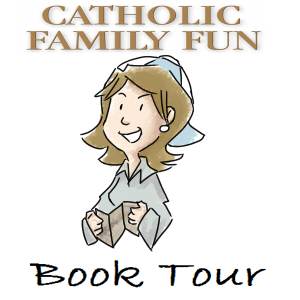 But in the themes throughout this novel, Grubb never leaned on the easy road of preachiness. (She could’ve, too. Very, very easily.) Instead, she let her characters live their lives, make their mistakes, and live with the consequences (or not, as the case may be). 7. It’s an excellent book. Period. 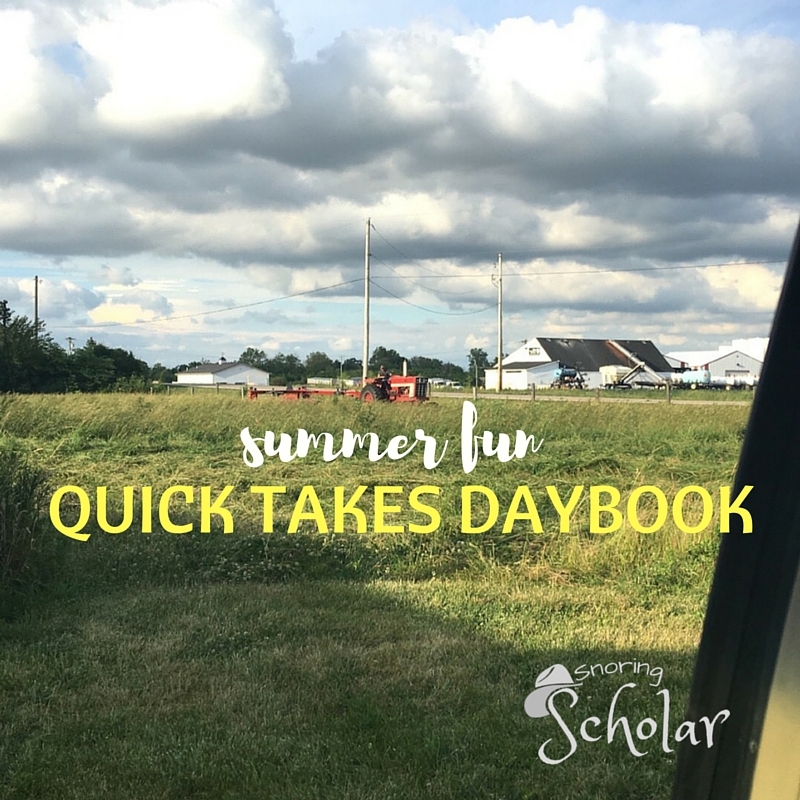 Yep, this is the kind of book you’ll read and then pick back up later. Or share with your best friend. Or, better yet, BOTH. It’s equally popcorn reading and fiction that stretches you ever so much. For more Quick Takes, be sure to visit Kelly at This Ain’t the Lyceum. Thank you so much for this review! I’ve been looking for some good authors to read. Oh, Jackie! I have reviews piled up around me…just have had to carve out the time to write about them. 🙂 Stick around…there are more coming!